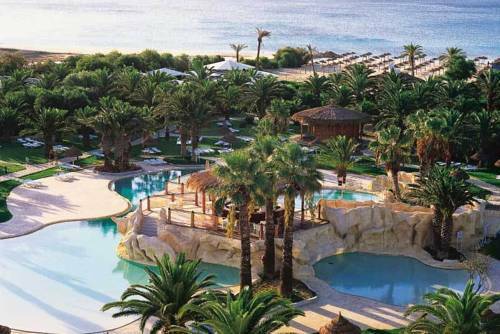 The Sentido Phenicia is located in Hammamet and overlooks the sea. It is surrounded by 9 hectares of gardens and has 3 pools, a private beach and air-conditioned guestrooms. All rooms are equipped with a satellite TV and a minibar. This hotel is located near Hammamet’s beach. It offers air-conditioned rooms, a restaurant and free private parking. Free Wi-Fi is available throughout the hotel. Rooms at Hotel Les Citronniers are equipped with a telephone, TV and private bathroom. Located a 15-minute walk from the beach, this 4-star hotel offers 2 swimming pools set in a garden planted with olive trees. It features a fitness centre and a spa with sauna. The Riva is located 5 km from Hammamet centre and 100 metres from the beach. It offers air-conditioned accommodation and has a beach bar and terrace. Rooms at Hotel Riva are equipped with a private bathroom and a TV. 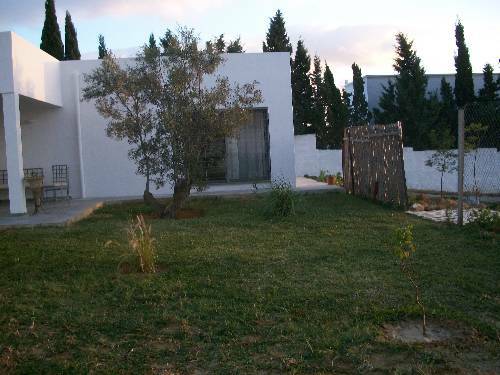 Résidence Villamar is situated on the south coast of Hammamet, just 300 metres from the Boudda Beach. It offers free Wi-Fi and has a flowered garden and an outdoor swimming pool. Located in Hammamet, Hotel Bel Air Hammamet offers 24-hour reception, a private beach area with its own summer beach bar, 3 restaurants, outdoor and indoor swimming pools and a wellness centre. Located in a commercial street a 10-minute walk from the beaches, this residence features self-catering apartments, an outdoor swimming pool and a restaurant. Free Wi-Fi is available in the business centre. 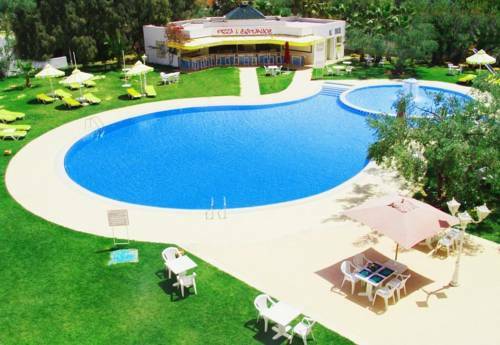 Located in Hammamet, Hotel Regency is surrounded by a tropical garden and has a swimming pool. It is a stone’s throw from the beach. 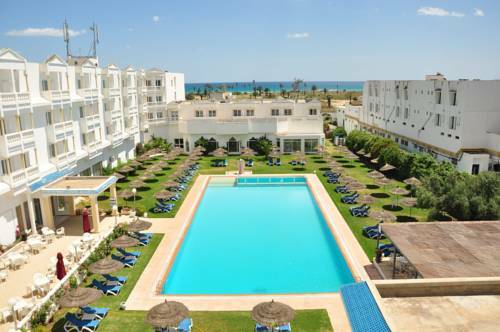 Hotel Regency Hammamet features comfortable rooms fitted with satellite TV and air-conditioning in the summer. 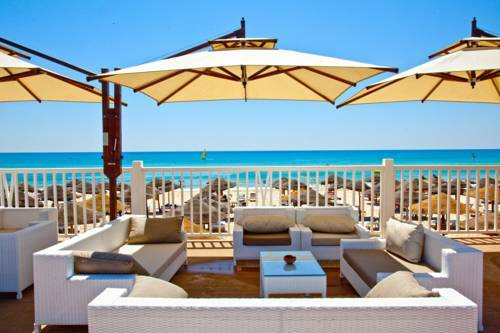 The hotel Samira Club is located on a sandy beach, 5 km from the centre of Hammamet. Built in a Moorish style, it offers a fitness centre, a spa and an outdoor swimming pool. All air-conditioned rooms feature garden views from the terrace. Located in the countryside, 10 km from Hammamet, Dar L'Etoile provides guest rooms set within a contemporary villa with a fireplace. You can relax on the furnished terrace and enjoy the garden.